We have locked and loaded the stages for 2015 and it’s fair to say that this year’s tour will be very different to 2014. There is definitely more for the climbers and overall we think that we have met the challenge of constructing a more “epic” tour while at the same time managing to make the tour even safer. Perhaps the thing that stands out most about this year’s race is the breathtaking scenery we have been able to incorporate into the stages. 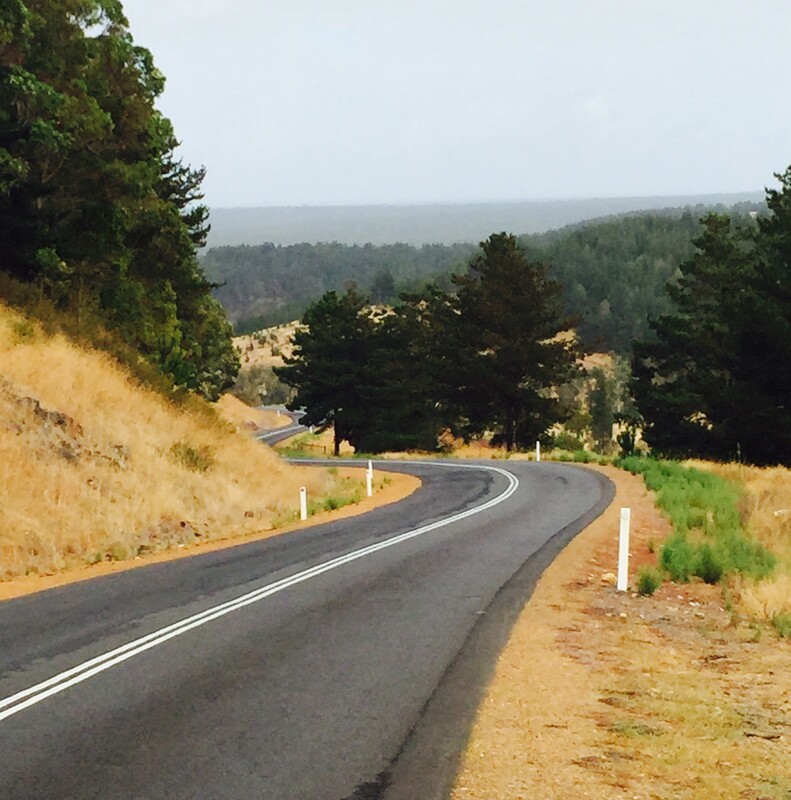 The pictured view is from the early kilometres of Stage 2 that commences with a 420 metre ascent from the floor of the Blackwood Valley.